Our volunteers are passionate, committed and dedicated! 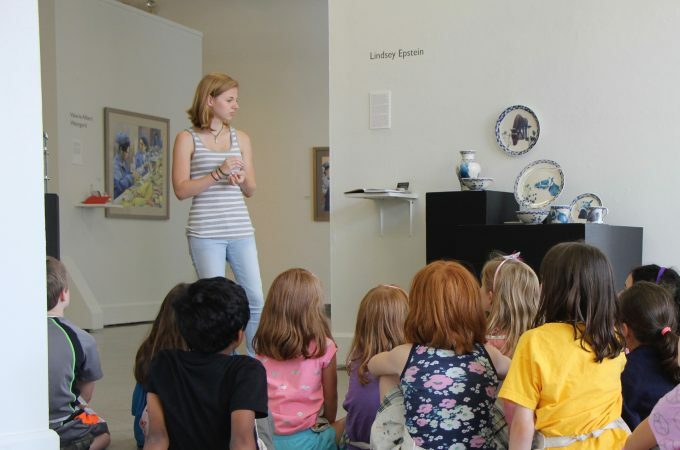 The Attleboro Arts Museum offers volunteer opportunities to complement your schedule! Depending on the day of the week and the time of day, there are a variety of opportunities from which to choose. 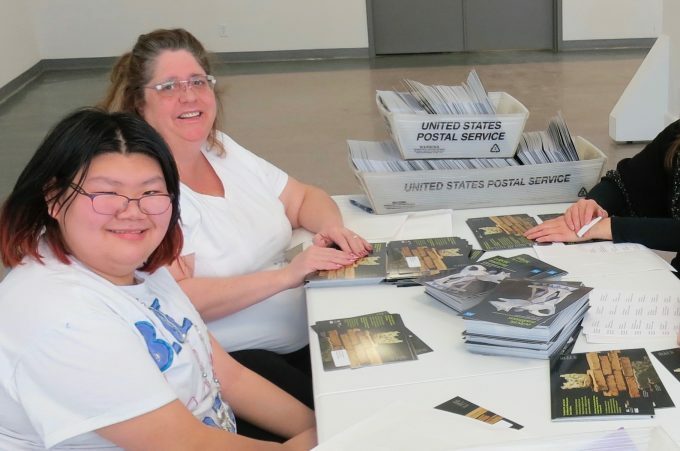 The Attleboro Arts Museum strives to recruit, develop and retain volunteers and interns from racially and culturally diverse backgrounds and persons with disabilities. The Museum is handicap accessible. Administration: Assist with daily operations. Internships: Earn college or community service credit; explore career opportunities in the arts, education and museum administration. Education: Teach an art class, assist instructors with children’s classes. 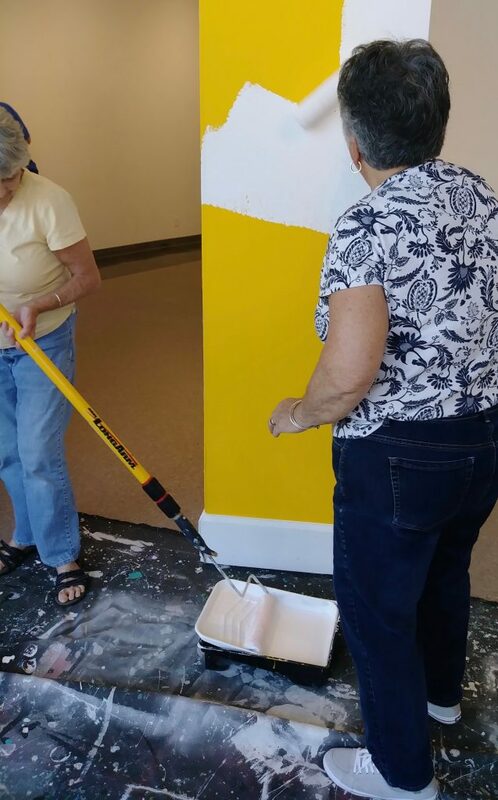 Exhibitions: Hands-on support during gallery installations (painting, hanging etc.). Facilities: Paint, organize, upkeep of grounds, simple maintenance, etc. Fund-raising: Outreach, networking, phone calls, ticket sales, etc. Hospitality: Entertain guests at events; greet visitors at receptions. 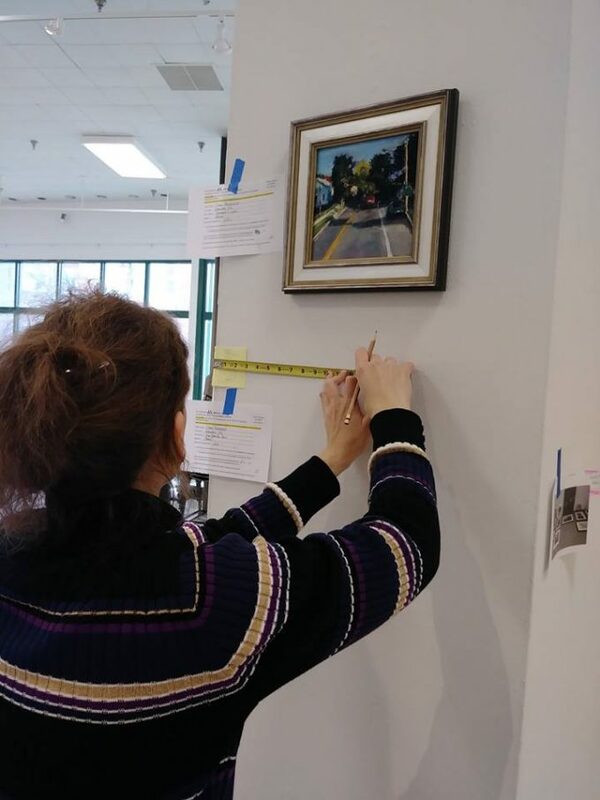 The Attleboro Arts Museum is mandated by the Commonwealth of Massachusetts to do a Criminal History (CORI) check on all prospective and current volunteers age 18 years or older. CORI is used as a screening tool in the volunteer placement process. Volunteers are required to submit a CORI every 3 years. For more information about the CORI law please visit https://malegislature.gov/Laws/SessionLaws/Acts/2002/Chapter385. An Attleboro Arts Museum staff member will contact you after the receipt of your Volunteer Application. A brief in-person interview will be scheduled with applicants before working at the Attleboro Arts Museum.